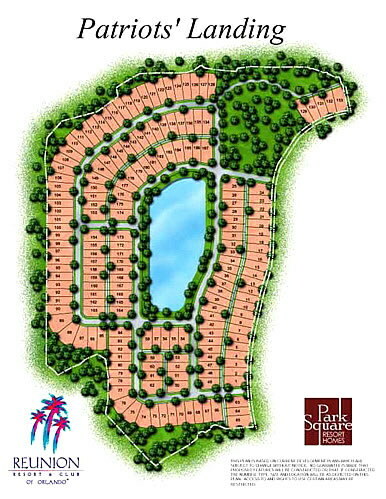 In the heart of Central Florida just minutes from Walt Disney World�, an oasis is being created. The ultimate Resort, where you can live, stay and play in the neighborhood ambiance of small-town America.In this gated community, Owners and guests will enjoy three world-caliber golf courses, a state-of-the-art spa and fitness center, a multi-million dollar five-and-a-half-acre water and swimming pavilion and a Main Street Village with boutique shopping, dining and more. Reunion Resort is the ideal place to purchase a second home or condominium, build the home of your dreams, or vacation for a few days, a few weeks, or considering how much there is to do, a month or more. PATRIOTS LANDING IS SINGLE FAMILY HOMES FROM $500k UP. 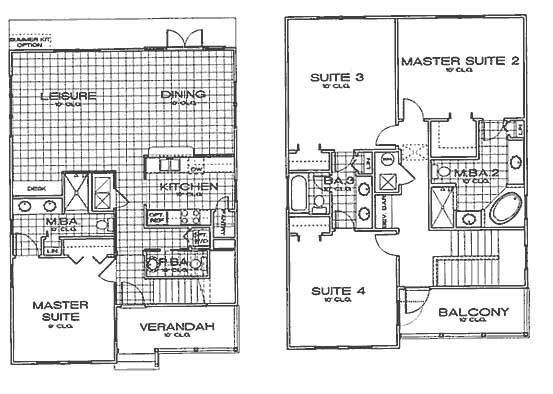 3 BED 3 BATH 1 CAR GARAGE 1886 SQ.FT. 3 BED 2 BATH 1 CAR GARAGE 1934 SQ.FT. 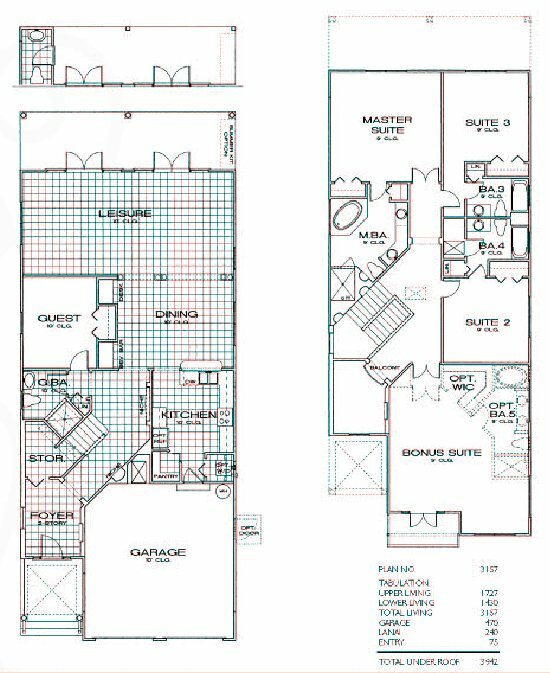 4 BED 3 BATH 1 CAR GARAGE 2246 SQ.FT. 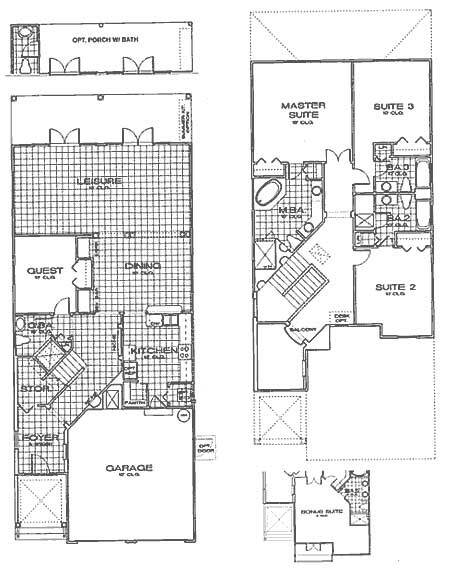 4 BED 4 BATH 2 CAR GARAGE 2678 SQ. FT.
4 BED 4 BATH 2 CAR GARAGE 3157 SQ. FT.